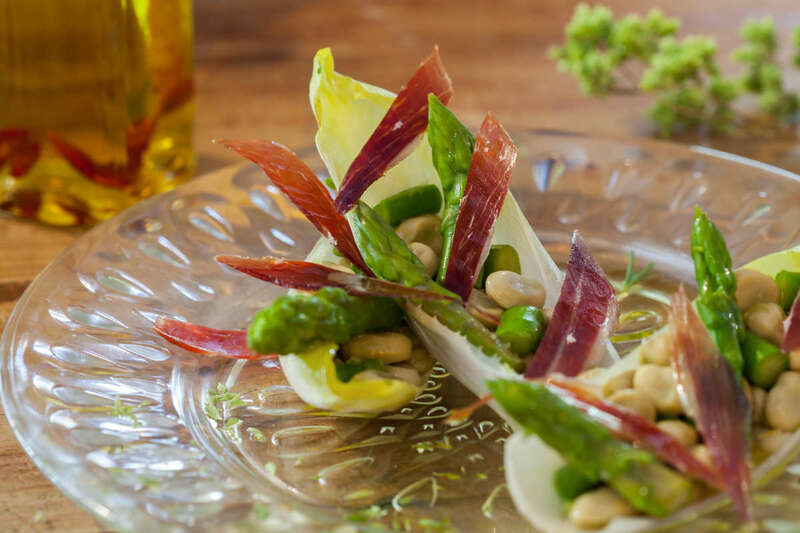 The origin of the Cinco Jotas gastronomic experience is rooted in the meadows, an idyllic location that gives to all of our ingredients the connection with nature and its organic richness, symbols of the genuine iberian identity. The Cinco Jotas Rambla restaurant is the destination of a journey through the most sublime flavours, aromas and textures. A place that honours our country's gastronomic tradition, which is able to captivate every sense throguh the nuances release by our creations. 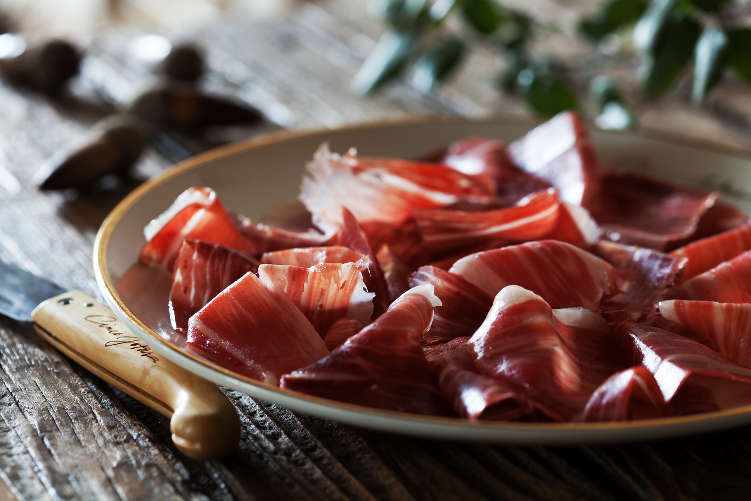 The Cinco Jotas Barcelona restaurant remains 100% faithful to the Cinco Jotas experience, paying homage to the expertise and age-old wisdom of Spanish cuisine. A new gastronomic reference in the very heart of Barcelona, able to connect with the meadows of Shouthwest Spain through every creation. 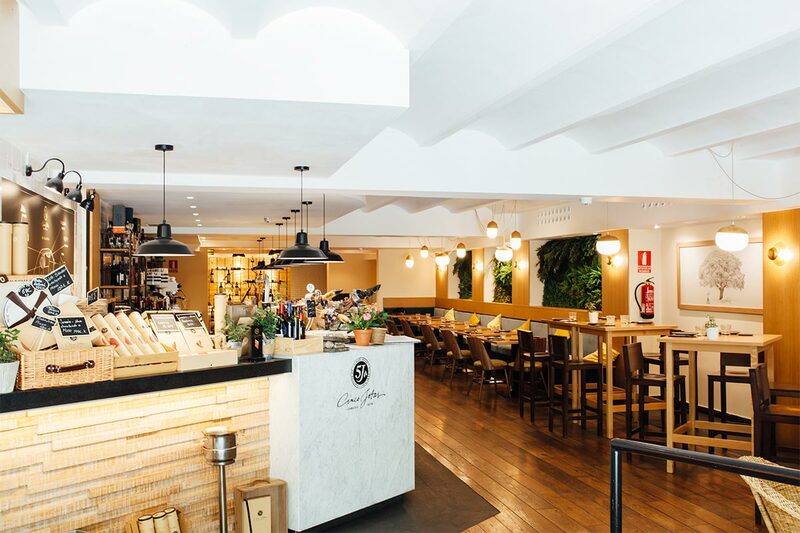 Located on the famous Rambla Catalunya street, the Cinco Jotas Rambla restaurant is a sensory space guided by its connection with nature and shaped by the essence of the city. An unparalleled environment to taste the true iberian flavour. Make your visit to Cinco Jotas Rambla, an unforgettable experience.